The 2018 Grand List submitted to Town Manager Matt Hart this week by Director of Assessments Joseph Dakers shows a significant increase in personal property, and increases in real property and motor vehicle values as well. According to Dakers, the overall Grand List increase is 0.43 percent, a figure which Hart told We-Ha.com is a “modest” increase that shows steady growth and reflects partial assessments for important projects that will be fully included in the next year. Last year, the Grand List increased by 0.778 percent. 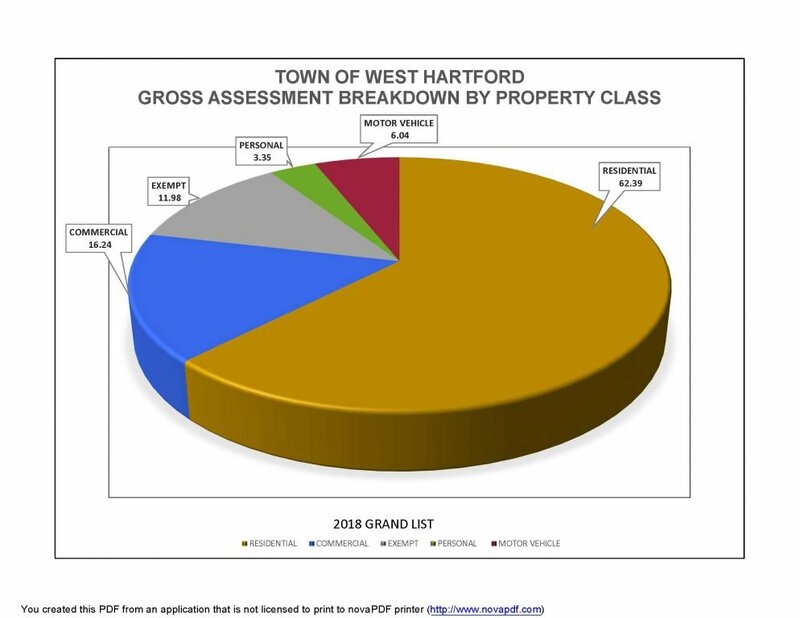 The total value of West Hartford’s 2018 Grand List, which reflects all changes in ownership and valuation as of Oct. 1, 2018 – but does not reflect any revisions which may be made by the Board of Assessment Appeals – is $6,316,292,105. The overall increase is $27,352,474. “There are a number of significant projects in the planning or construction phase that will lead to growth in the Oct. 1, 2019, Grand List,” Hart said in a statement. “Those include the completion of the Corbins Corner Development [The Corbin Collection] and Ringgold Estates, as well as Target at Bishops Corner, the proposed Fintech Village at the former UConn property, and the new apartments at One Park Road, the Sisters of St. Joseph property,” he said. Dakers told We-Ha.com that the total value of the Grand List submitted on Jan. 31 does not yet reflect the value of the former UConn property because the sale to a private and taxable entity took place after Oct. 1. 2018 – the date on which the submitted Grand List is based in accordance with Connecticut General Statutes. According to Dakers, the pro-rated value of the UConn property will add $10.7 million to the Grand List once it is included, resulting in an overall increase of 0.57 percent. In April, when the Town Council establishes the mill rate for 2019-2020, the updated Grand List will include not only the pro-rated value of the former UConn campus, but also will be adjusted based on the results of action by the Board of Assessment Appeals, Dakers said. 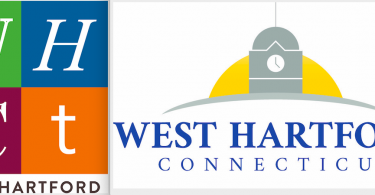 West Hartford’s highest taxpayer is Blueback Square Holdings LP, valued at $80,035,440, followed by Westfarms (valued at $52,579,570) and Connecticut Light & Power (now Eversource) valued at $44,538,820. 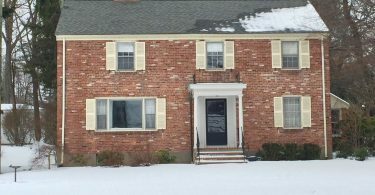 Other top-10 taxpayers are the Corbin’s Corner property at 1459 New Britain Ave., valued at $42,378,420); SF West Hartford Property Owner LLC (The Corbin Collection) at 1445 New Britain Ave., valued at $29,271,060; Town Center West Associates (29 South Main St.) valued at $28,068,950; McCauley Center Inc., valued at $25,529,610; BFN Westgate LLC (1248 Farmington Ave.) valued at $20,515,980; Steele Road LLC (243 Steele Rd.) valued at $20,047,790; and E & A Northeast Limited Partnership (333 North Main St.) valued at $18,884,600. The increase in the Real Property List totals $21,266,871 or 0.38 percent, with major contributors including The Corbin Collection in the former Sears site – which is now the fifth-highest overall taxpayer in West Hartford, construction underway at The Townhomes at Ringgold Estates and Gledhill Estates. The transfer of the UConn property, which was formerly exempt from taxes, will be reflected by the time the Town Council determines the mill rate for 2019-2020. While the number of registered vehicles decreased by 760 down to 46,559, the value of the Motor Vehicle List increased by 0.5 percent ($1,946,411). The Grand List is just one component of the town’s budget – the first step in the process of determining the mill rate for the upcoming fiscal year. The current mill rate is 41.0 for real and personal property as well as for motor vehicles. The 0.43 percent increase in Grand List, based on the existing mill rate, would generate about $1.1 million in additional tax revenue, Hart said. Gov. Ned Lamont is scheduled to propose the state budget on Feb. 20, and West Hartford’s budget for 2019-2020 is scheduled to be submitted to the Town Council on March 12, 2019, and adopted on April 23, 2019.